We are deeply saddened about this, it brings tears to our eyes. 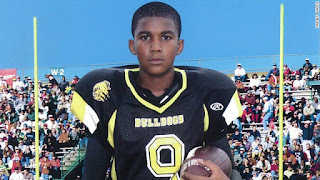 Travyon Martin ,an innocent African American teenager lost his life "The rules of justice in this nation have failed when an innocent teenage boy can be shot to death by a vigilante and no arrest is made for weeks. 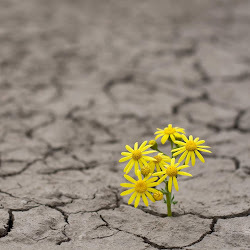 If we all come together, We can make CHANGE. Here is how you can help. On February 26, Trayvon Martin was shot and killed as he walked to a family member's home from a convenience store where he had just bought some candy. He was only 17 years-old. Trayvon's killer, George Zimmerman, admitted to police that he shot Trayvon in the chest. 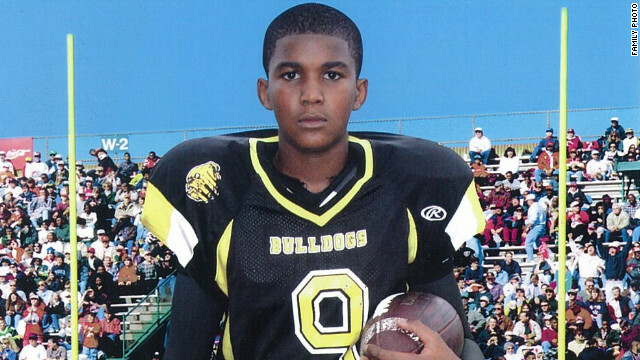 Zimmerman, the community's self appointed "neighborhood watch leader," called the police to report a suspicious person when he saw Travyon, a young black man, walking from the store. But Zimmerman still hasn't been charged for murdering our son. It's been nearly two weeks and the Sanford Police have refused to arrest George Zimmerman. In their public statements, they even go so far as to stand up for the killer - saying he's "a college grad" who took a class in criminal justice. Please join us in calling on Norman Wolfinger, Florida's 18th District State's Attorney, to investigate my son's murder and prosecute George Zimmerman for the shooting and killing of Trayvon Martin. 1 million hoodies, 1 million signatures on Change.org… Show the world we are all Trayvon. 1. 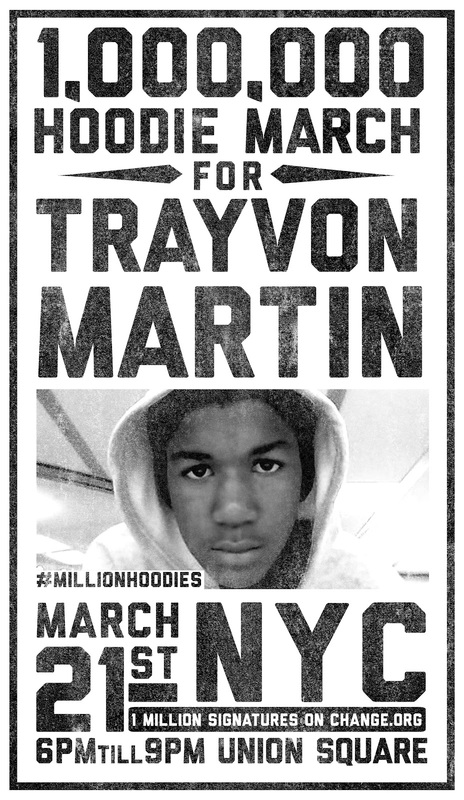 WEAR YOUR HOODIE ON WEDNESDAY 3/21 and upload a pic to Twitter, Facebook or Instagram with the hashtag #millionhoodies. 3. 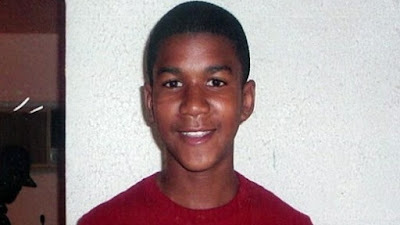 SIGN THE CHANGE.ORG PETITION – started by Trayvon’s parents. Currently at 780 ,000 signatures, we can move the needle to 1 million this week! 2. JOIN US IN NYC – Throw on your hoodies and come gather in Union Square to show your support for justice for Trayvon Martin! A black person in a hoodie isn’t automatically “suspicious”. Let’s put an end to racial profiling! 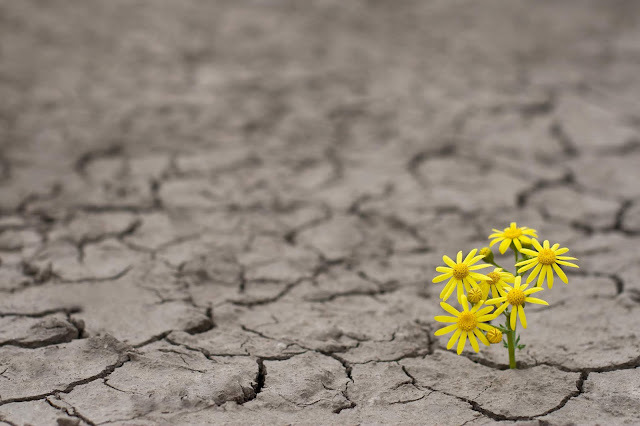 **WEDNESDAY, March 21st is the UN International Day for the Elimination of Racial Discrimination. 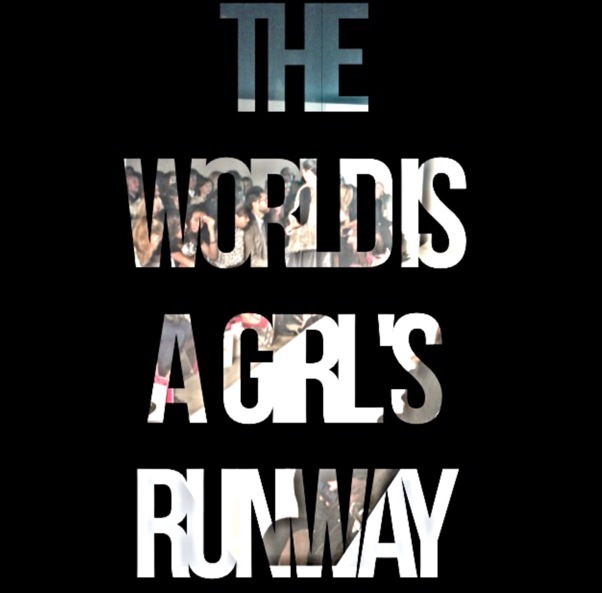 Not in NYC? Check-in to show your support or organize a march in your city! 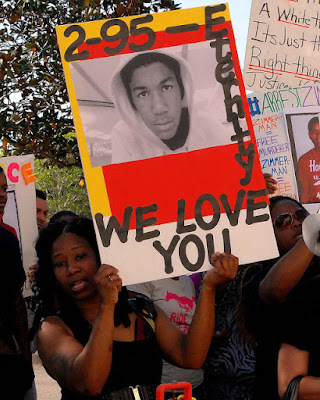 Send bags of Skittles to the Sanford Chief of Police, demanding that George Zimmerman be brought to justice.